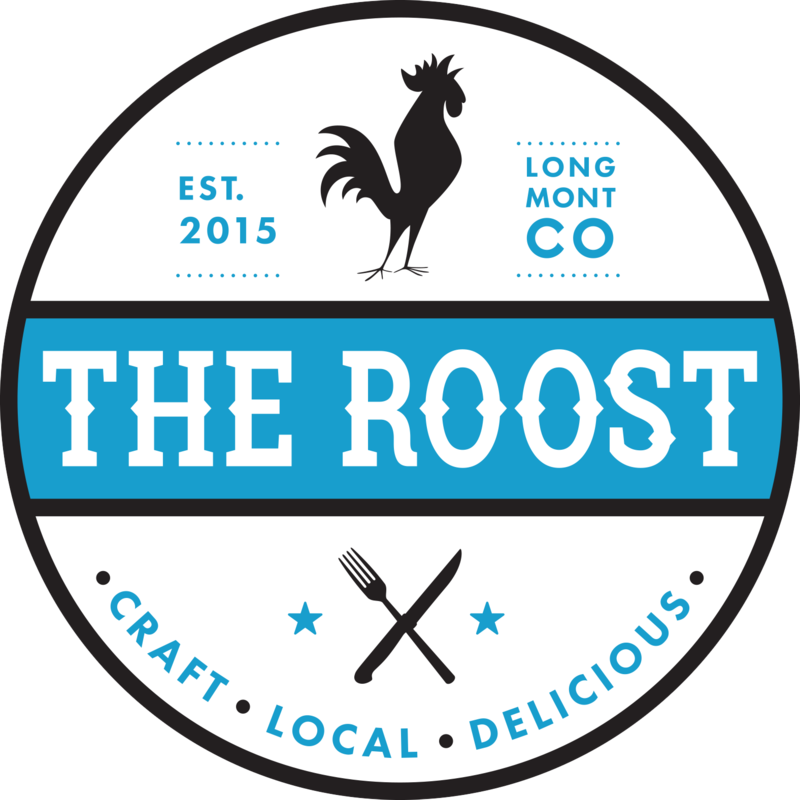 WANT TO BOOK YOUR BAND AT THE ROOST? Time: 8:30pm. Admission: No Cover. Age restrictions: All Ages. Venue phone: (303) 827-3380.